We provide discount platforms to brokers and consultants as a benefit for their clients. 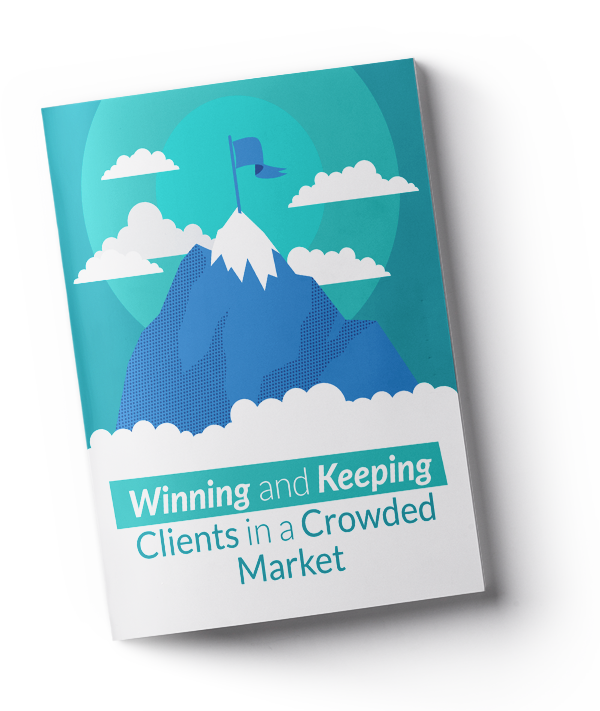 Download Your Guide"Winning and Keeping Clients in a Crowded Market"
Looking for a simple way to reduce your clients' workload? Always on the hunt for new ways to offer more to your accounts? Seeking to strengthen client relationships? Wanting to bring something fun and easy to the table? Seeing increased competition for your clients’ attention? Focused on keeping clients happy? We base everything we do on your business, clients, goals, and challenges. We install client-branded sites without any implementation or hassle. We help you deliver more value to your clients. We’ve been in the brokerage game for a long time, and we've worked with some of the biggest names in the business. That's how we know that every broker has a unique business model, client profile, and philosophy. We also know that all brokers and consultants want to better serve their clients through their service and expertise. Brokers call us because they're seeing competition increase. We know the world of benefits never stops evolving, and pressure is building to deliver more value to HR and benefit leaders. Because there’s more work than any brokerage or consultancy firm can hope to accomplish, most people worry they’re not keeping up. We believe you shouldn’t have to help these clients alone. You deserve a sidekick to help you serve the organizations that trust you. Our process begins when you schedule a call with us. During this call, we learn about your clients, their needs, and your goals for them. We then build a plan to meet those needs with discount marketplaces. Once the plan is in place, we launch a 24/7 platform that delivers value without creating work for you or your client. Keeping them can be even harder. Download our free guide to learn how to not only win accounts, but maintain them!